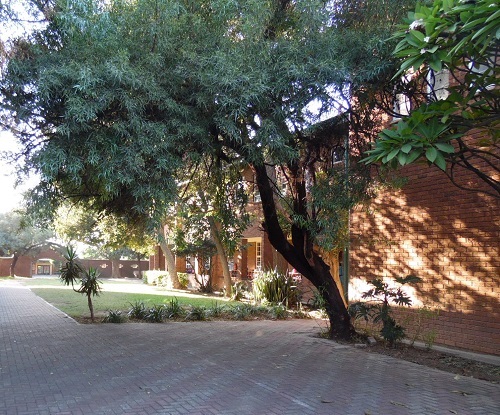 Situated in the quiet suburbs of Rustenburg, Selly Park Convent Primary School is an English medium, co-educational day school catering for learners from Reception (Grade 0) to Grade 7. 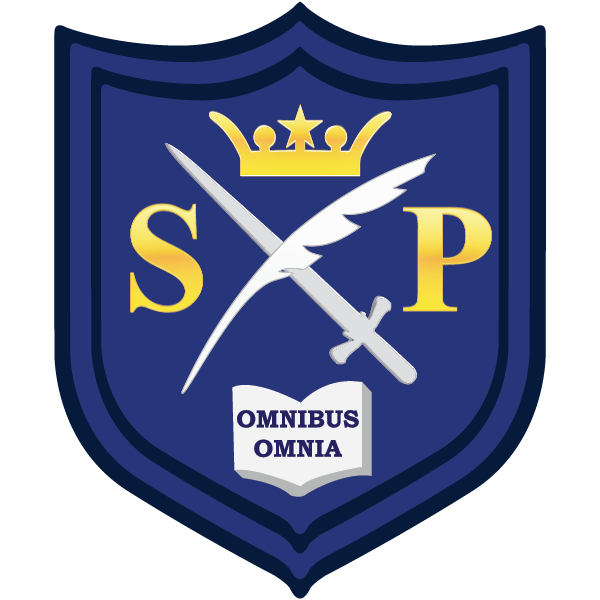 Selly Park Primary is essentially a Catholic School accepting all learners from the Rustenburg community seeking an education in harmony with the aims of the school. 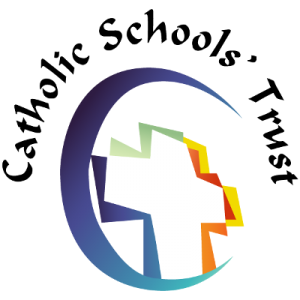 Religious Education and the Christian Ethos is therefore a central feature of this school. The school follows the CAPS Curriculum, with additional enrichment subjects such as Computer Application Technology, Playball, Technology and Setswana. There are three Reception classes and three classes per grade with an average number of 22 learners per class. With a total number of 25 Educators and 6 Specialist Educators, the school strives to provide excellence in academic, sporting and cultural activities.